Pope Going to Fatima – Beat him there and miss the crowds! We just took a great group of pilgrims to Fatima, Avila and Lourdes. 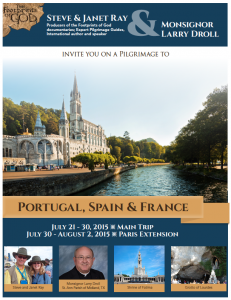 We have another trip going in July to visit Fatima, Santiago de Compostela and Lourdes. Join us and miss all the crowds! According to a press release by the diocese, confirmed that news of the visit was given directly to the bishop by the Holy Father during a private audience at the Vatican on Saturday. 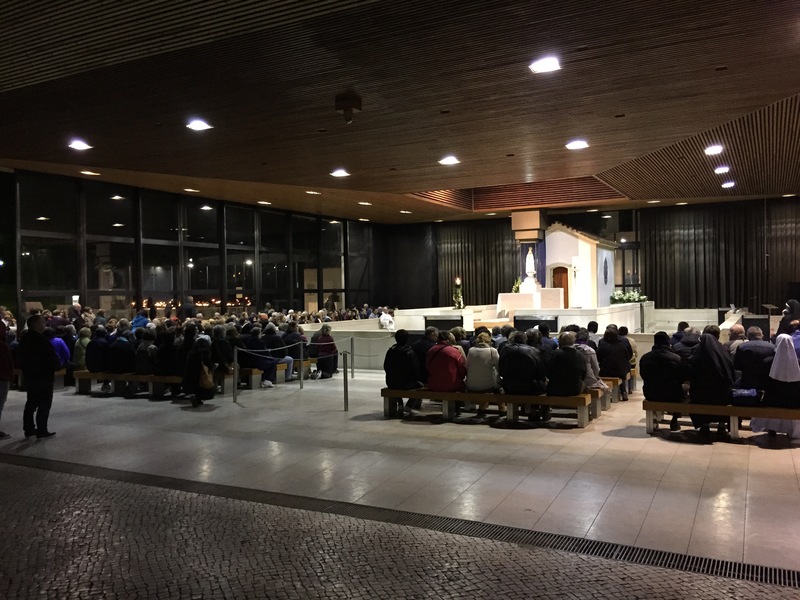 “Pope Francis confirmed to Bishop Antonio Marto that, ‘if God gives him life and health’, he wants to be in Cova di Iria to celebrate the centenary of the Apparitions of Fatima,” the diocese stated. 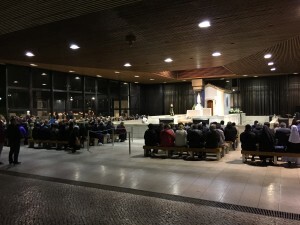 The communique also stated that after having received various invitations to Fatima, this is the first time that the Pope has confirmed his desire to go, as well as authorizing the diocese to make his intention to visit public. 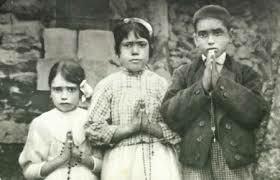 On May 13th, 1917, three shepherd children: Lucia dos Santos, Jacinta Marto and Francisco Marto were visited by the Blessed Virgin Mary. After several months, almost 30,000 people witnessed “The Miracle of the Sun”, a phenomenon in which the sun spun and changed colors. The sign was promised by the Virgin Mary so that the faithful would believe. St. John Paul II credited the Blessed Mother with saving his life from an assassin’s bullet on May 13th, 1981. He later placed the bullet in the crown of the statue of Our Lady of Fatima. 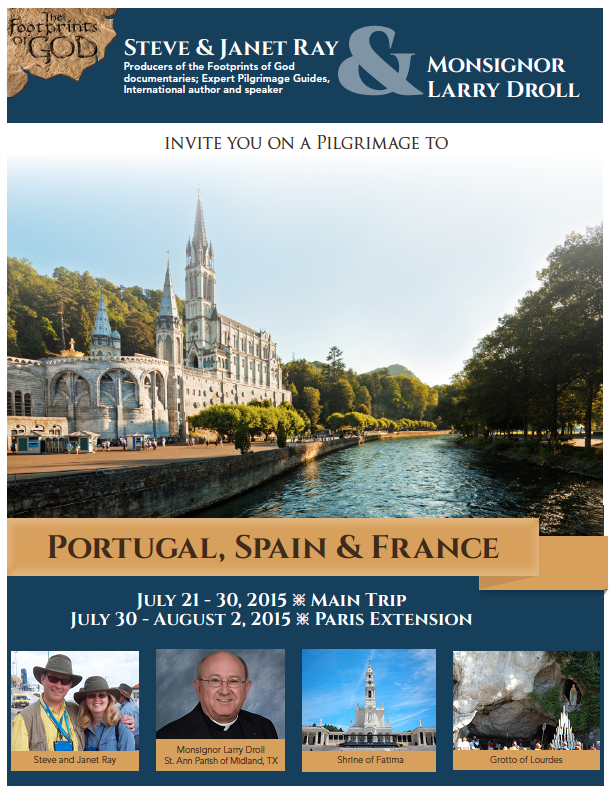 See our pilgrimage page here. Click on the brochure image to see the full brochure. For more info contact my associate Suzanne at sparran@ctscentral.net or 1-800-727-1999, ext.121. 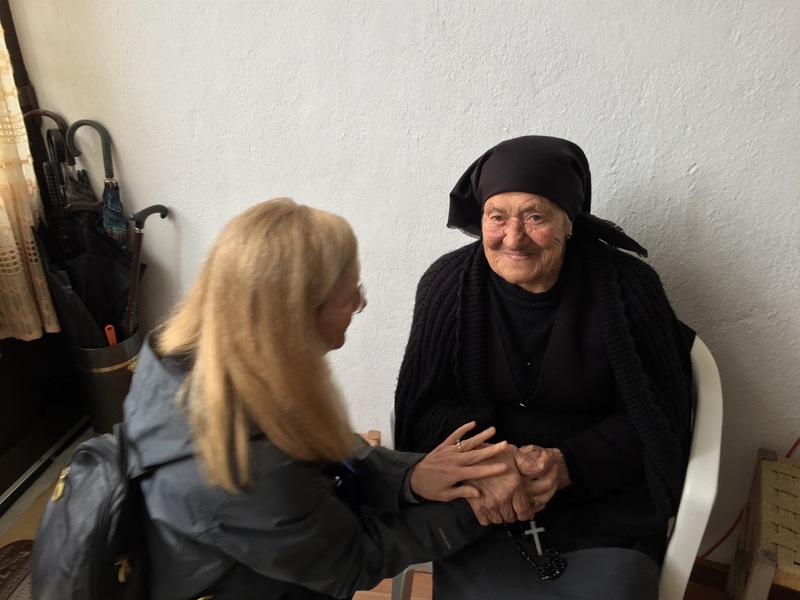 See our day in Fatima just a few weeks ago! 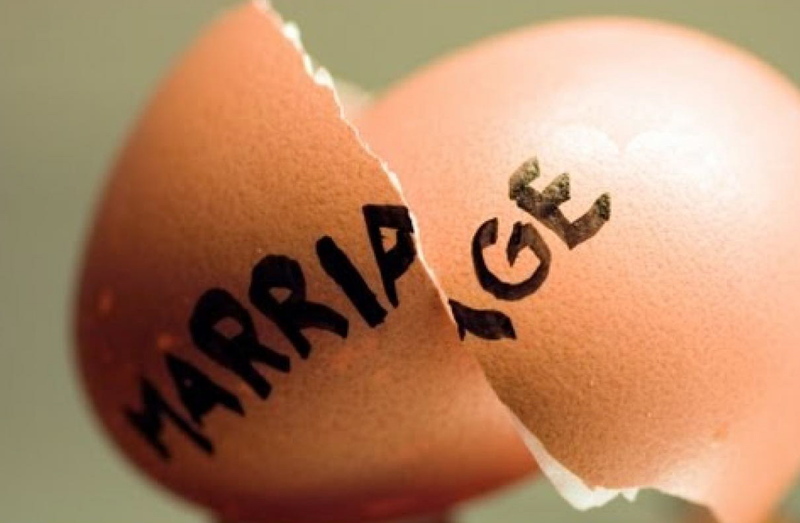 Today, April 28, the Supreme Court will hear oral arguments for and against redefining marriage in America. The very institution of God’s design for marriage as only between one man and one woman is on trial. 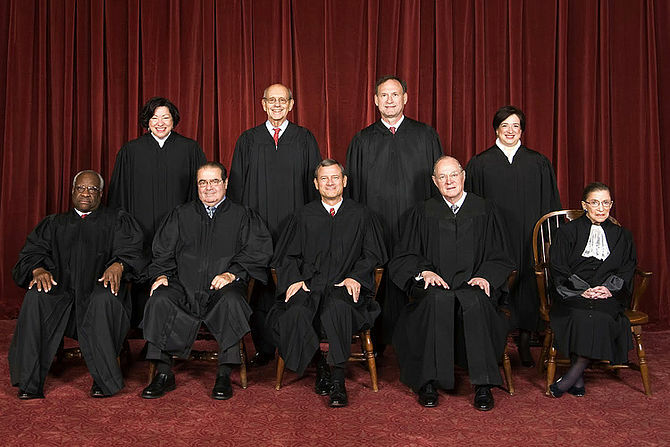 As hard as it is to believe, nine people will decide if our nation will honor God and obey Him, or turn its back on the most fundamental building block of society and on God himself. 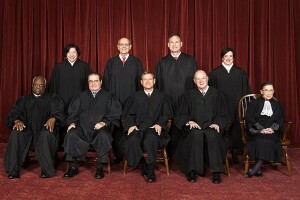 This will be the most important decision in the history of America along with the Roe v Wade that legalized abortion. I think all Christians, rational folks and people of good will need to … pray. Here are four prayers to help you express your heart and mind to God. 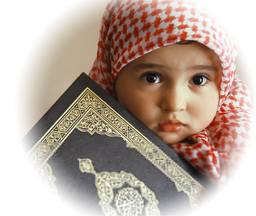 This is an interesting and insightful piece on Islam. There is no question it will continue to be the growing issue for America, Christians and the freedom of thought and rationality. 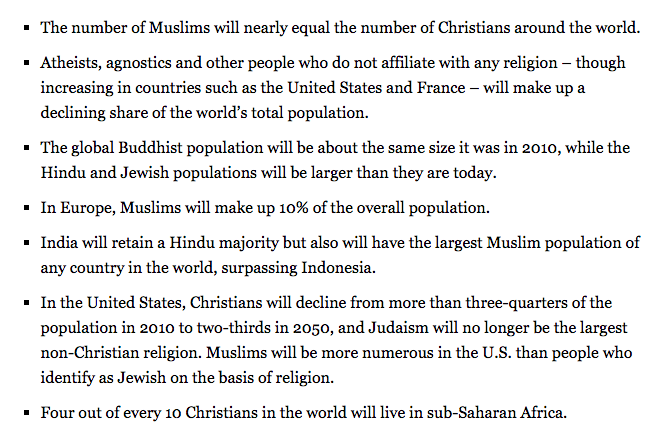 A new Pew Research Center study that looks at the future of world religions and potential population growth around the globe found that the Muslim faith is rising at a faster rate than Christianity—with the possibility that Islam could equal Christianity as the largest world religion for the first time ever. Southern Evangelical Seminary President Dr. Richard Land said that while projections of the rise of Islam underscore the need for Christian apologetics in the United States, the Pew study doesn’t tell the full story. Statistics to the right found here. Indeed, according to Dr. Daniel Janosik, Director of Islamic Studies at SES, Islam is on the brink of both a physical and an academic implosion. Janosik said that the projections of the Pew study are based on present conditions, but these conditions are changing rapidly.